I sometimes write about products or services on Babyology that aren’t available in Australia. Or worse, that could be available in Australia if the international shipping cost wasn’t prohibitive. You may wonder why we bother teasing readers with things that they are unlikely to ever own. However, there’s method in our madness – interest from Australian readers can prompt overseas designers to find Australian retailers, ways of delivering at a reasonable price or making their product more accessible to the average person. This is one such story. 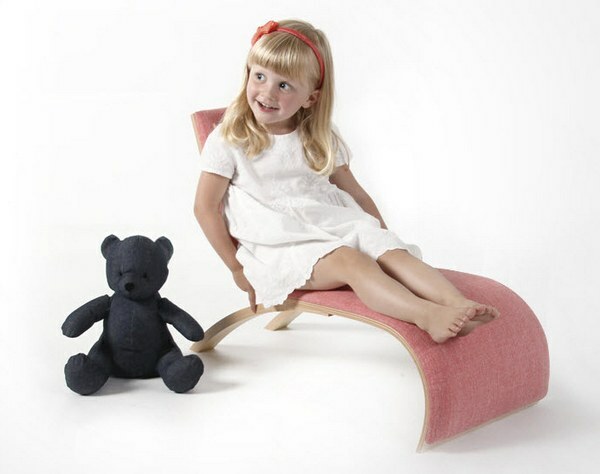 In December last year, we showed you the fabulously stylish Wave chair by Danish designer, Utzon Kids. 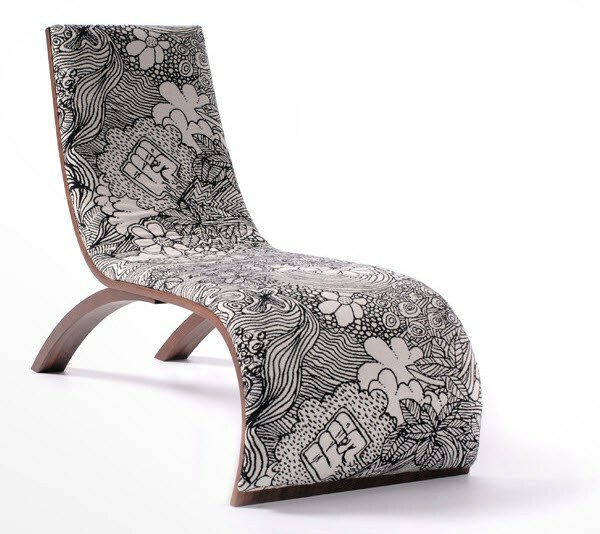 Recognising that while people loved the Wave chair, many could not afford the DKK 6499 (approximately $1080) price tag, Utzon Kids went back to their textile suppliers and negotiated better prices (which is great because the fabric patterns set these chairs apart). The result? 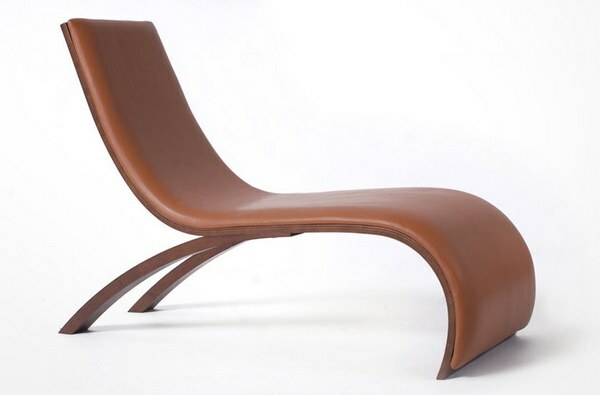 The Wave chair now retails from DKK 3995 (approximately $695) and free international shipping is still part of the deal. 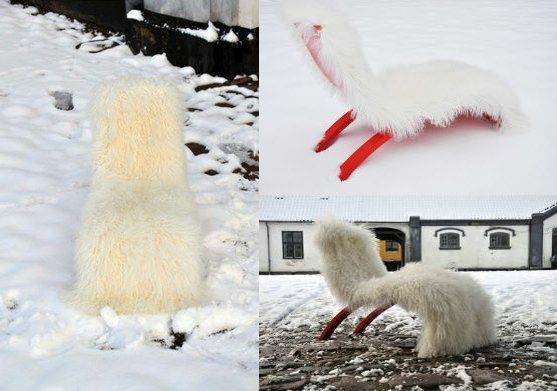 Go forth, Babyologists and secure yourself a piece of marvelous Danish design. While you’re there, take a look at the sensational Hygge Wave chair – a cosy lambswool and brilliant red design.